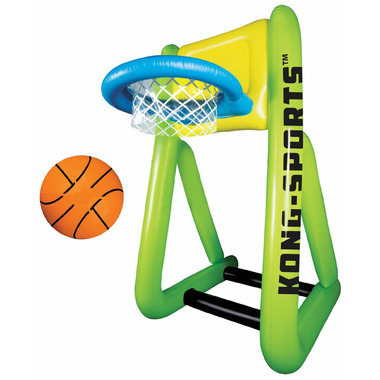 Your game just got bigger with Franklin's Kong Air Basketball Set. 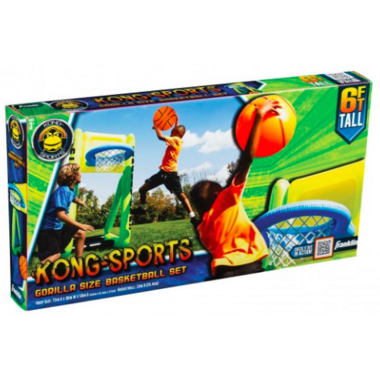 This PVC gorilla sized backyard sport set is ginormous fun! Perfect for the backyard, beach, park, and pool side. Soft, safe, and provides hours of active fun for ages. Hoop size: 72" x 36" x 50"